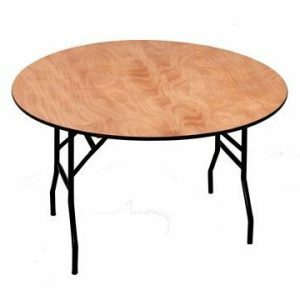 Our wooden round banqueting tables come in various sizes. 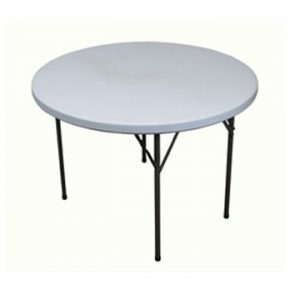 This particular model is Ningbo’s 5ft Round Wooden Trestle Table. 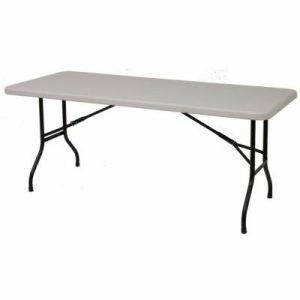 They can be used in many different venues for a variety of functions and events. It’s this all round compatibility that makes them such a popular choice with customers. 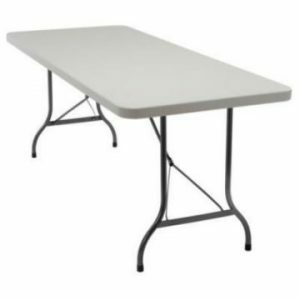 They are particularly useful for events like wedding receptions, church meals and even trade fairs. 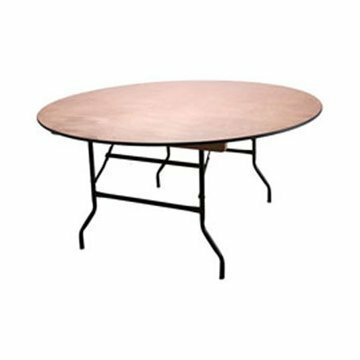 If you need to set up quickly as well as clear up quickly once the event has finished, the versatile nature of these round banquet tables is ideal. 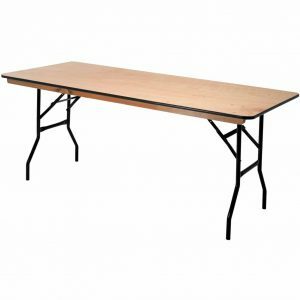 2 extra wide wooden stacking battens are attached underneath the table top to make the stacking process easier. 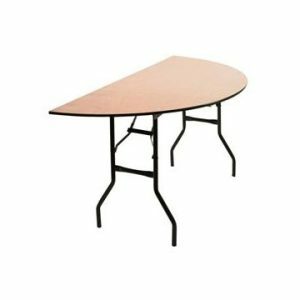 The tables can be used without a tablecloth but there are visible flush rivets in the surface so depending on your event or function you can decide whether or not a cover is required. 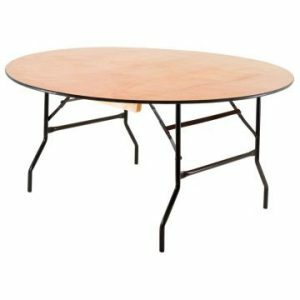 As detailed these tables are easy to fold, stack and store but when in position for use the bolt through construction makes them strong and ensures maximum loading capacity. 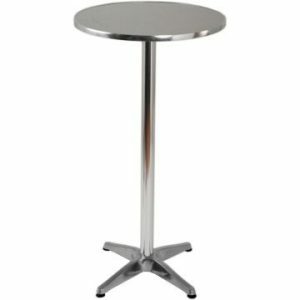 Plastic feet fitted on each of the table legs prevent damage to floors. No assembly required – unpack and set up within minutes.